Did Money Matter in Illinois' Governor Race? 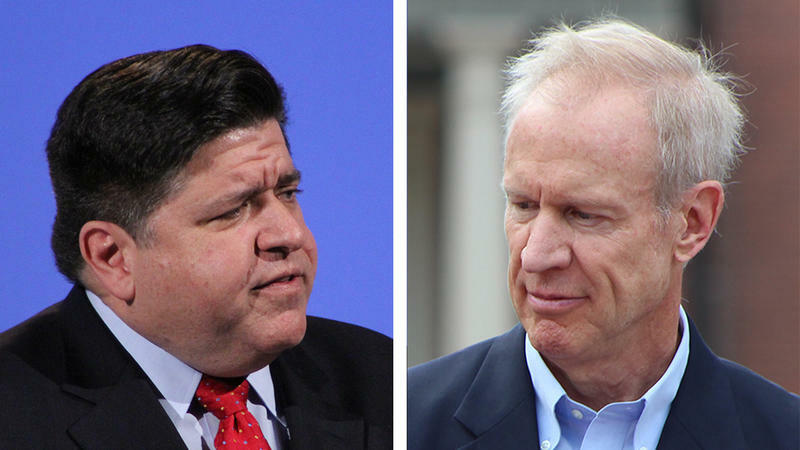 Billionaire J.B. Pritzker is set to take the place of multi-millionaire Rauner in the Governor's Mansion come January. Governor-elect J.B. Pritzker now tops Donald Trump as the richest politician in America. Pritzker’s wealth has led to more questions about the role of money in politics, and led critics to question how much the Democrat’s personal wealth may have influenced his election win against Gov. Bruce Rauner. During the campaign, Pritzker mostly dodged questions insinuating he was buying the governor’s race, while at the same time supporting efforts at campaign finance reform. The Democrat bested Republican incumbent Rauner by 14 percentage points, after having spent $175 million of his own money. The billionaire also helped fund a variety of legislative races. Though the Governor-elect has been criticized for pumping vast sums into his political efforts, campaign finance expert Kent Redfield with the University of Illinois Springfield says money is only a single cog in the wheel of state politics. “It is necessary, but it only gets you so far. You need candidates, you need campaigns, and you need issues,” he explained. For Redfield, politics is just as important to a campaign as the money it takes to run it. After the most expensive Illinois governor’s race ever, it’s unclear if the bar has been raised when it comes to how much money is needed to run for the state’s top office. Rauner, in the loss, also spent tens of millions of dollars. By law, Pritzker will have to disclose his economic interests every year he holds.